To address problems associated with the Town of Sunset Beach’s stormwater infrastructure and concerns over water quality, McGill assisted the Town with developing a Stormwater Management Plan. 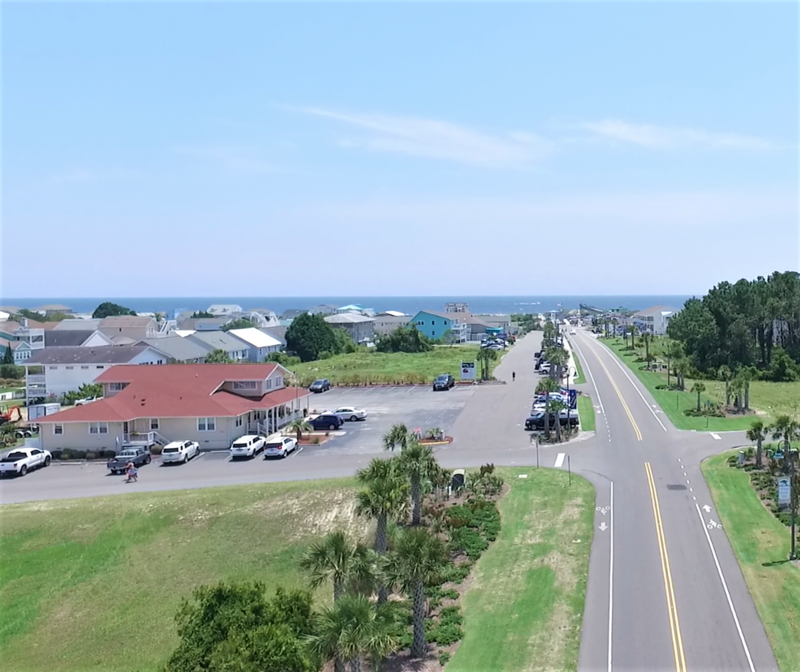 The Town of Sunset Beach lies on the Atlantic Ocean in Brunswick County and encompasses over 4,000 acres, divided between the mainland and an island beach strand separated by the Intracoastal Waterway. Like many communities, its stormwater records were a combination of old paper maps, some newer digital information, and grey matter. McGill completed a survey and assessment of the existing stormwater drainage system to identify and map the location, dimensions, capacity, and condition of system components. The project also involved an analysis of water quality issues and remedies related to stormwater discharges. The data collected was used to create a GIS database that includes all of this information, along with photos and inspection reports that can be updated in the field using tablets. Findings from the stormwater system study were used to develop a Capital Improvements Plan (CIP), providing recommendations for stormwater drainage infrastructure projects for addressing the identified issues. The Stormwater Management Plan and associated CIP were developed for immediate implementation of many major plan elements, some of which are already under way. Stormwater is an important issue in coastal cities like Sunset Beach. With the increased threat of hurricanes, drainage cannot be overlooked.